Are the signs of mold always visible and clear? Unfortunatly not always… Mold can be both hidden and invisible. This means that mold can not only exist but also reproduce in your home without your awareness. As mold takes over it can threaten both the health of your home and your family. An experienced New Jersey mold testing company can ensure that the existence of mold is revealed. This is the first step toward eradicating the problem. 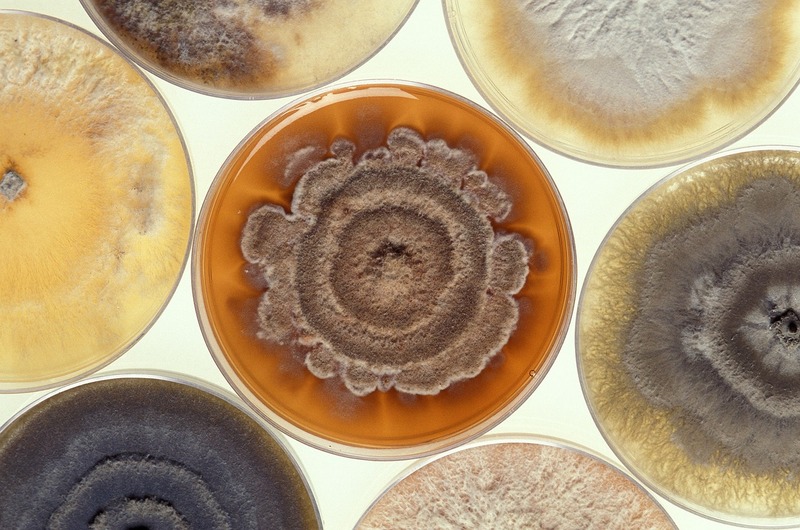 Knowing the signs of mold is helpful. After all, why would you have your home tested for mold if you have no reason to think it exists! Having awareness about your home and its residents is helpful when considering mold. Signs of mold that are not visible include health symptoms like wheezing, coughing, painful breathing and Severe headaches. Hiring an NJ mold testing company is important when you suspect mold. Additionally, if your home has experienced any flooding, whether natural or plumbing related, you should test for mold. Mold loves moisture. Damp environments in your home may mean mold is growing or will grow, regardless of whether it is visible. Mold grows behind walls, in fabrics, and under carpeting. Furthermore, mold reproduces through invisible spores that can easily be breathed in and out without your notice. Taking care of your home means taking care of your family. Certified Mold Testing, LLC is a New Jersey mold testing company that knows how to determine whether mold exists as well as how widespread its existence may be. Contact our team at Certified Mold Testing NJ to learn more about our Bergen County NJ mold testing services. We welcome the opportunity to help you understand the basics of household mold and the mold testing process. Let our knowledge and experience help you discover whether mold exists in your home, and if so, how widespread the issue may be. Certified Mold Testing Service NJ LLC is the premier mold testing service in New Jersey and New York.